It’s 2014 and we’re celebrating with an awesome fantasy-themed calendar. This calendar is for the background on your computer and you can get this month’s image below. Each month will feature a different book or series, so if you want to challenge yourself, try reading each book or series that is featured before each month is over. 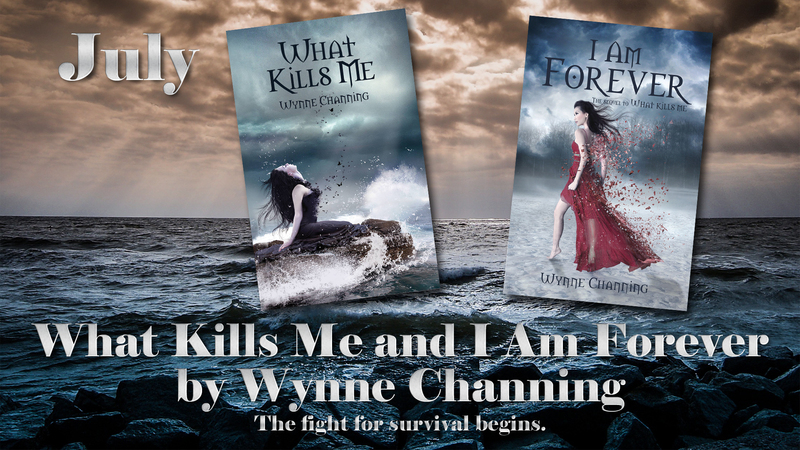 The books for July are What Kills Me and I Am Forever by Wynne Channing. 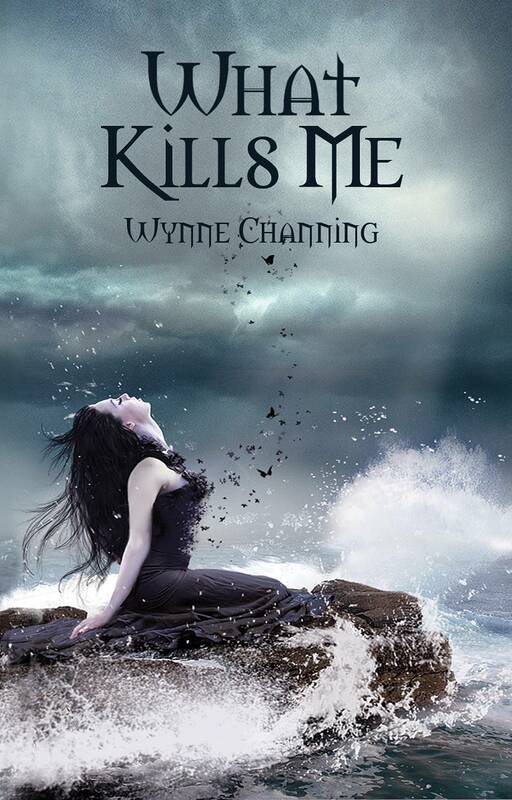 Also, What Kills Me is currently free, so grab it at the links below! 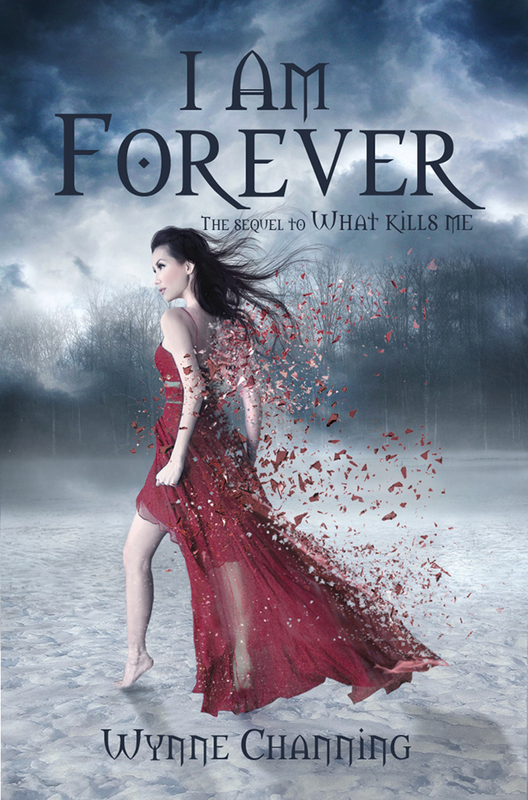 This entry was posted in 2014 Book Calendar, Books and tagged amreading, books, calendar, desktop background, ebook, fantasy, Free, great reads, I Am Forever, July, novel, paranormal, reading, urban fantasy, vampires, What Kills Me, Wynne Channing, YA, young adult. Bookmark the permalink.